Natural beauty pioneer, Weleda, has been honoured for its environmental efforts to reduce plastic in the oceans. 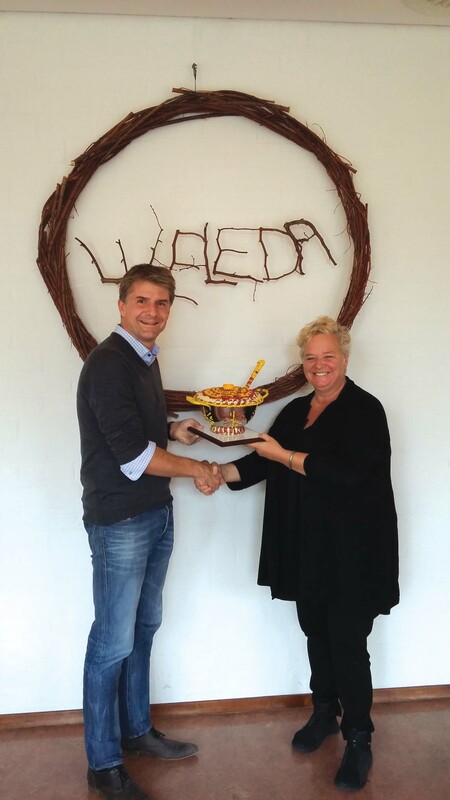 The Plastic Soup Foundation (PSF) presented Marc van Boven, Managing Director of Weleda Benelux, with its Plastic Soup Tureen award. The Plastic Soup Tureen is a prize that the PSF awards annually to an individual or business that is particularly committed in the fight against the plastic soup in our oceans. Weleda was considered deserving because its products are 100 per cent free from microplastics, as well as being made from natural and organically grown ingredients, and already holds the ‘Zero’ logo of the Plastic Soup Foundation.